Marcelo has become a dj with international reach, by already playing in “Bombay” and “Rioma” in Mexico, “El Pacha” in Tunisia, “Dance Club Mania” “Spacer Club” Club Plazma” “Chervilo Club” in Bulgaria, “Dreams Beach” “Fenix Party” “Save Club” Brazil, “Key Club” “Living Dance” in Uruguay, “Warmland” Paraguay, just to name a few. At the production level, the support from Argentinean djs such as Martin Garcia, Guille Quero, Deepmariano and the finest Hernán Cattáneo, is continuos. So also Internationals djs such as John Digweed, Nick Warren, Anthony Pappa, Eelke Kleijn, Cid Inc, Monaque, Robert Babbicz. Vasami’s productions speak for its own. 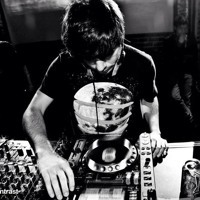 Groove, dark progressive beats and gloomy sounds are a constant feature in his sets. 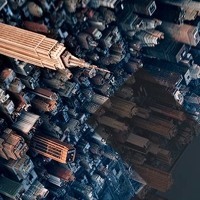 You can check his radio show every 3rd Friday of every month on Frisky Radio. here's my mix live recording at desert in me buenos aires, argentina last january, 2019. I hope you enjoy it! Dim Pres. Marcelo Vasam ..
Marcelo Vasami Live @ A ..
Marcelo Vasami Into NL ..
Live @ Desert In Me, Bu ..
Graffik - A Lesser Man ..
Live @ Salon Amador, Me ..
Live @ Jakarta, Indones .. Inception April 2017 Ma ..
Jorgio Kioris - Rest In ..
Da Luka - Chiron (Marce .. Here's a gift to all of you! Acá les dejo un regalo para todos ustedes! Gracias por su apoyo constante! MV Live @ Dahaus, Decem .. 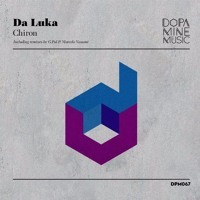 Deep Dish - Chocolate C ..
MV - Live mix @ Itapua .. Inception April 2016 Ma ..
BBR Pres. Marcelo Vasam .. Inception March 2016 Ma .. Here's a little gift to all of you. Thanks for your support! Marcelo Vasami - Why No ..
Marcelo Vasami Live @ M ..
Live @ Moscow Club - Ap ..
Marcelo Vasami - Animal ..
Live @ Ming Club (Rosar ..
@ Club Ming Rosario Jun ..
Marcelo Vasami - Issued ..
Live @ People Lounge (N ..
Marcelo Vasami Live @ C ..
Marcelo Vasami - Laval .. Here's another free track to share with you. Thanks for your constant support! Acá les comparto otro track de descarga libre. Gracias por su apoyo constante! Papa Noel paso por casa y dejo esto para todo ustedes! Gracias por su apoyo, felicidades! Santa left this at home for all of you! Thanks for your support, merry christmas & happy new year! 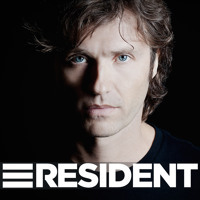 Marcelo Vasami - Live @ ..
Live @ La Macarena (Ros ..
Marcelo Vasami @ Confuc ..
Timo Maas Feat. Katie C ..
MV - Live @ Crobar Be T ..
MV live @ Moonfest (Men ..
Marcelo Vasami Live @ I ..
Marcelo Vasami - 36 hrs ..
Hernán Cattáneo: Very Good, Full support! Darin Epsilon: Paul Hazendonk and Marcelo's mixes work best for my sets! Denis Kayron: Cool, support! Thanks! OMB: Marcelo's remix for me. Vanyano: Great EP, will play.Thanks! Andrez: Paul Hazendonk & Marcelo Vasami's versions are excellent! 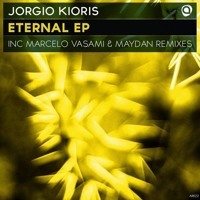 MiraculuM: Quality release again, I support the original and Marcelo's remix both! 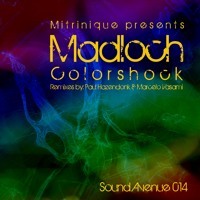 Graziano Raffa: Massive remixes and awesome original!Marcelo Vasami is my fav here! Sound Process: Remixes for me. Thanks! 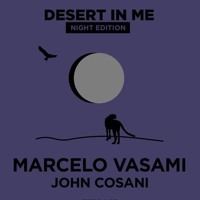 Namatjira: Marcelo Vasami & Paul's remix for me! Soulfire: All 3 are superb. David Granha: Nice release as usual, can´t choose one.